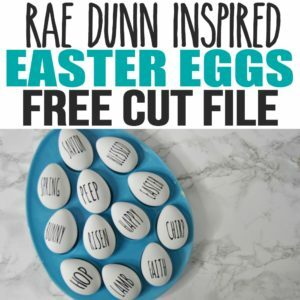 Are you Rae Dunn obsessed? 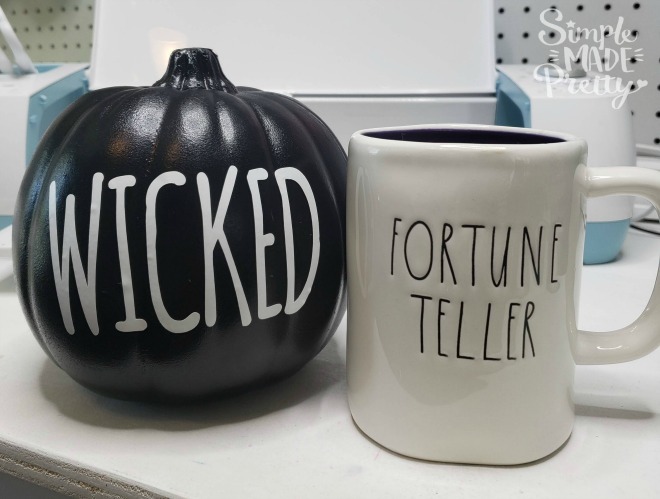 Did you run to Home Goods or TJ Max this Fall searching high and low for Rae Dunn Halloween mugs? If so, you are not alone. 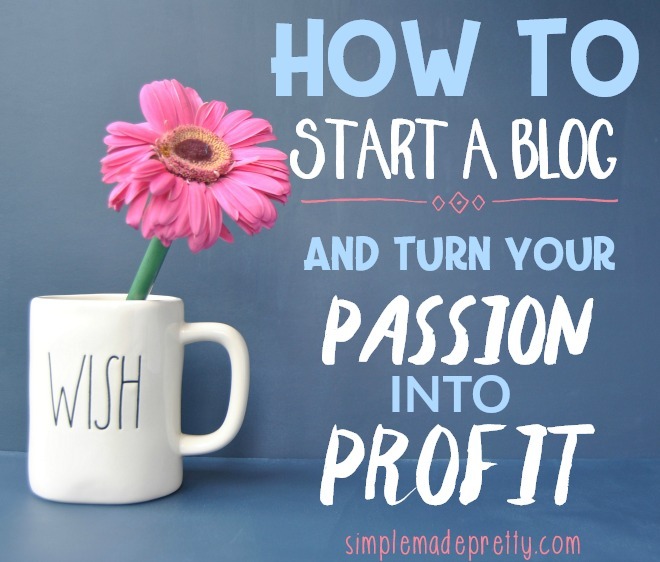 If you also share the addiction to Rae Dunn, you may have seen some crafty bloggers (like me) offering tutorials on how to DIY Rae Dunn items. 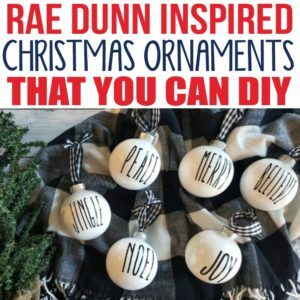 Since my last few Rae Dunn DIY posts took off (these Rae Dunn Easter eggs and Rae Dunn Christmas ornaments), I decided to share this tutorial for some DIY Rae Dunn Halloween Pumpkins With Free SVG Cut File. 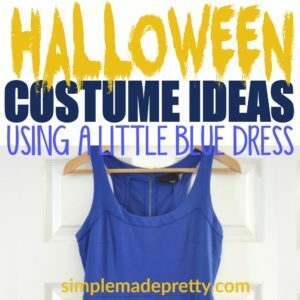 The funny thing is that I made these pumpkins for Halloween in 2017 and I am kicking myself for never sharing a DIY blog post… better late than never right? 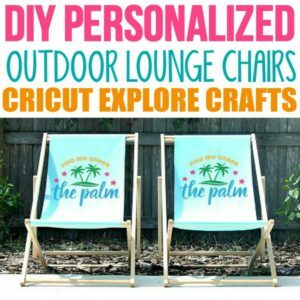 The first thing you’ll need for this craft project is craft pumpkins. 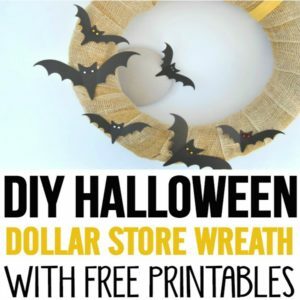 If you can shop your own home for pumpkins that could use a little love, or repurposing, otherwise, I highly recommend checking the Dollar Tree or Walmart. 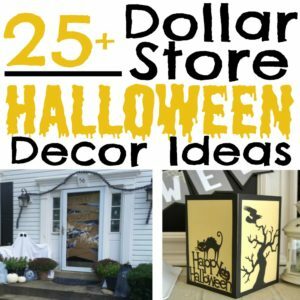 The pumpkins featured in this post are from Micheal’s craft stores but I’ve had them for years and got them on sale during their end of season clearance. 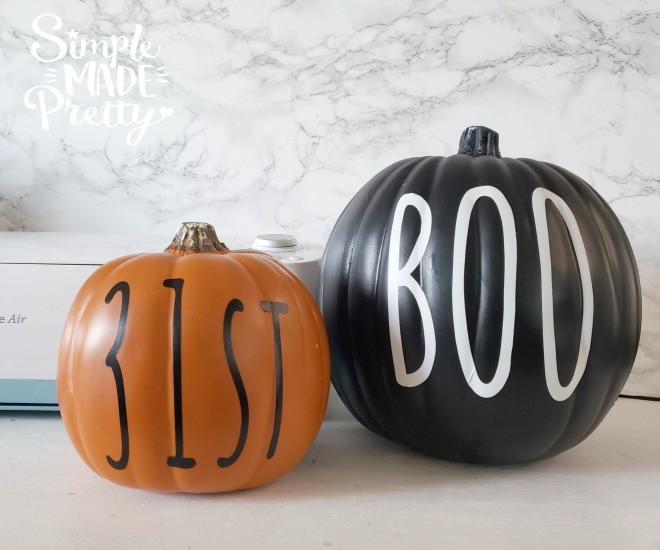 ✅ These are the pumpkins I used and they are a good size to easily personalize! These Halloween Pumpkins are so easy to make that I made 6 different pumpkins in less than 30 minutes. Gather supplies. 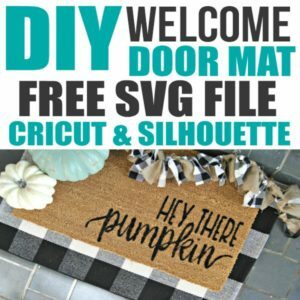 You will need a plain pumpkin (I used these awesome craft pumpkins), Craft vinyl (I used Cricut vinyl in midnight and white but you can use whatever vinyl and colors you prefer), a Rae Dunn font or use the SVG file below, a Cricut machine or Silhouette machine), and transfer tape (you will use this to apply the cut font to the pumpkins). 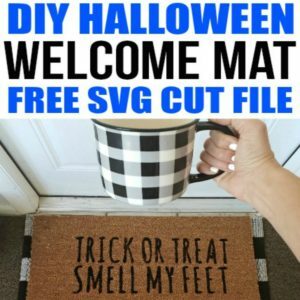 Size the image depending on the size of your pumpkins. If you purchase the pumpkins I mention above, my image was sized around 5 x 7 inches. 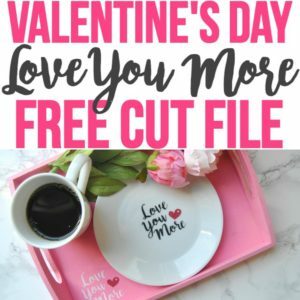 Cut and weed the image (remove the negative part of the cut image, in this case, you will remove the outside surrounding the letters). 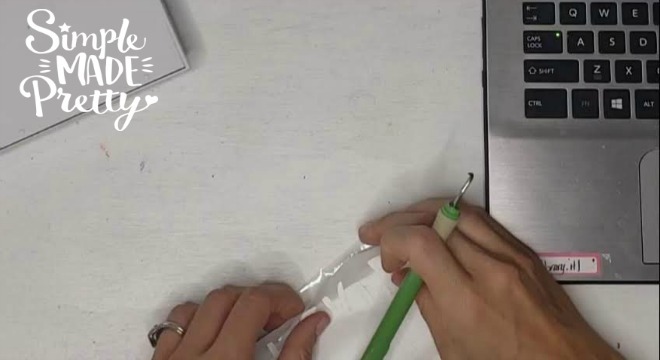 Apply transfer tape to size to your cut image and peel back the transfer tape when you are ready to apply to the pumpkin. 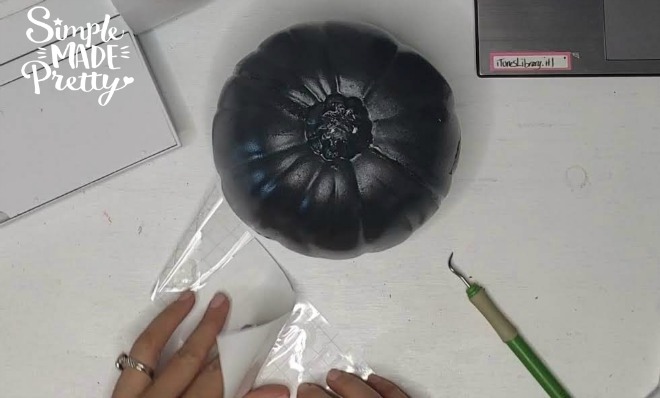 Place the transfer tape image on the pumpkin sticky side down and press firmly, You may have some difficulty applying the image to the pumpkin because of the curved surface. 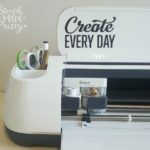 If you mess up, just pull the vinyl back and press again until it looks good. I have a few wrinkles in mine but you can’t see them with the naked eye. 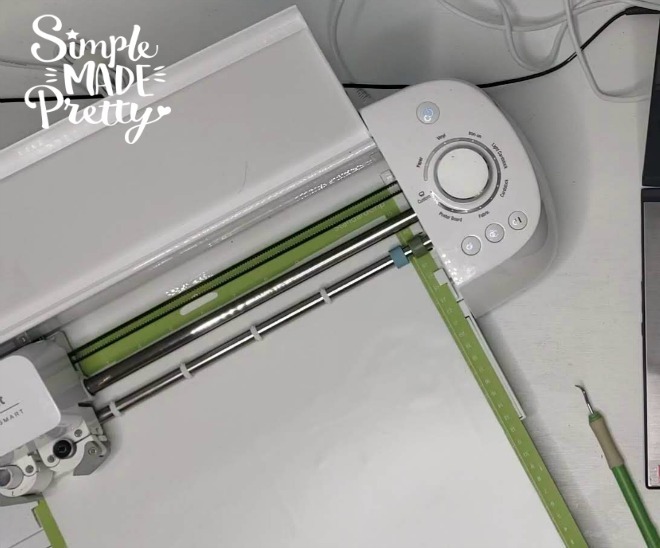 Carefully peel back the transfer tape to reveal your DIY Rae Dunn Halloween Pumpkins! 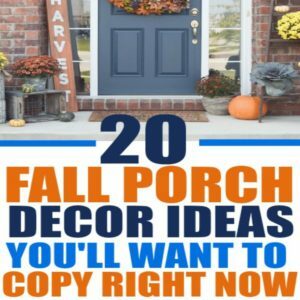 These DIY Rae Dunn Halloween Pumpkins are a fun addition to your Halloween home decor and ideas on phrases and colors are limitless! 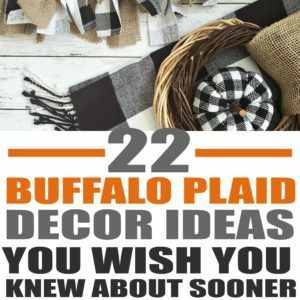 I would love to see these in some fun pink and teal colors or paired with some buffalo check pumpkins. 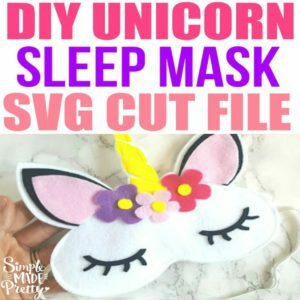 ✅ Don’t forget to grab these craft pumpkins to make this project!